Just the opposite. 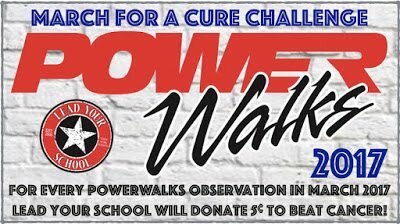 The PowerWalks Hero Schools are schools that take improving the quality of delivered instruction seriously and professional support staff are doing their part to assist teachers in this endeavor. First, the schools at the top of the hero list understand the power of cueing. That high volume of classroom visits represent real time cues that help teacher build new habits and hone better practice. Second, the schools at the top of the hero list understand the power of coaching based on objective information instead of opinion. The high volume of classroom visits is required to bank the 15 individual teacher observations that are required to have meaningful coaching conversation. The top-tier hero schools conduct one-on-one coaching sessions with teachers about every 6 weeks. Once a school commits to this (and this is more of a leadership / support staff commitment than a teacher commitment) then high volume PowerWalks is a necessity. Let’s look at the math at an example schools. 50 staff members X 15 required observations for a coaching session = 750 required staff PowerWalks. 750 needed PowerWalks / 120 weekly Powerwalks = The ability to meet with individual teachers every 6.25 weeks. This also means that every teacher is visited (randomly) two to three times a week. Which means these teachers are getting two to three random cues a week to try a new practice, when the typical teacher gets essentially no in-class support to try new practices. 5 – 10 PowerWalks every week by lead teachers or department chairs. 5 – 10 PowerWalks every month by individual teachers (always voluntary). 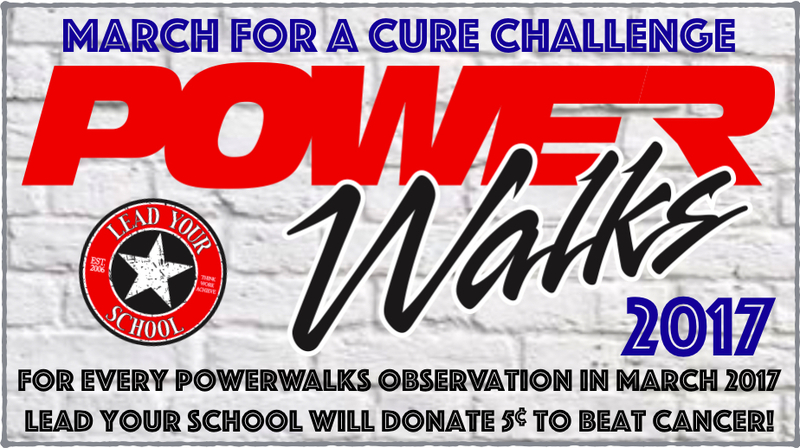 3 – 5 PowerWalks every week by district instructional leadership and support staff (random campuses in the district). Chef Wayne, or How Do You Interview?